Dr. Saurabh Sawhney and Dr. Aashima Aggarwal. 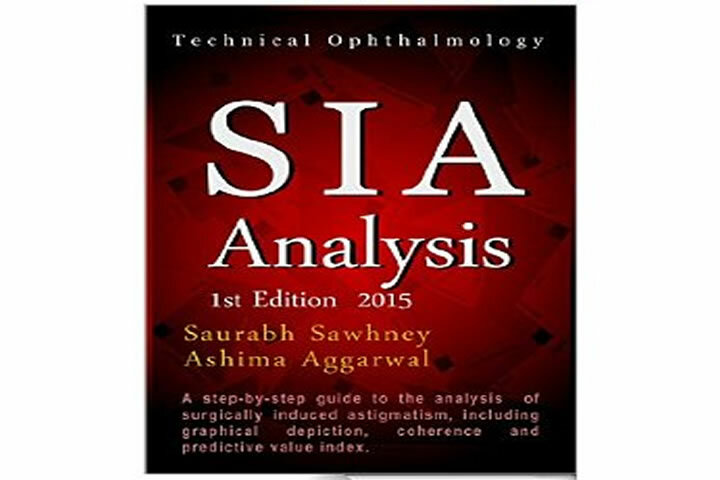 In case of any difficulty, please contact Dr. Saurabh Sawhney, mentioning SIA Calculator or Ophthalmic Calculator in the subject line. +SIA Calculator v 2.1 – for simultaneous, multiple case analysis. Supports upto 200 cases at a time.